The traffic was so bad after a rainy evening that I decided to head to Jaya Shopping Mall for dinner instead of going home. There aren’t too many outlets here, but I’ve been to Good Food & Co with the MT team and the food was pretty decent, so I stopped by again. Ordered something different this time around. 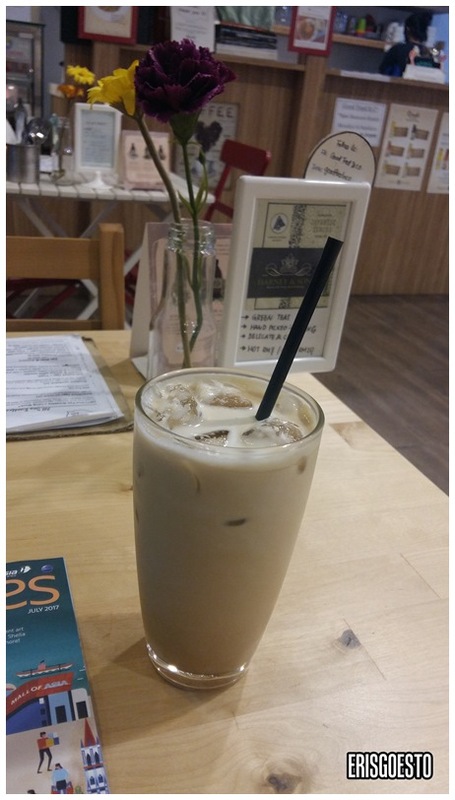 Rose Latte (RM12) . Light and frothy without being cloyingly sweet, the drink has a nice hint of vanilla and rose that was very refreshing. 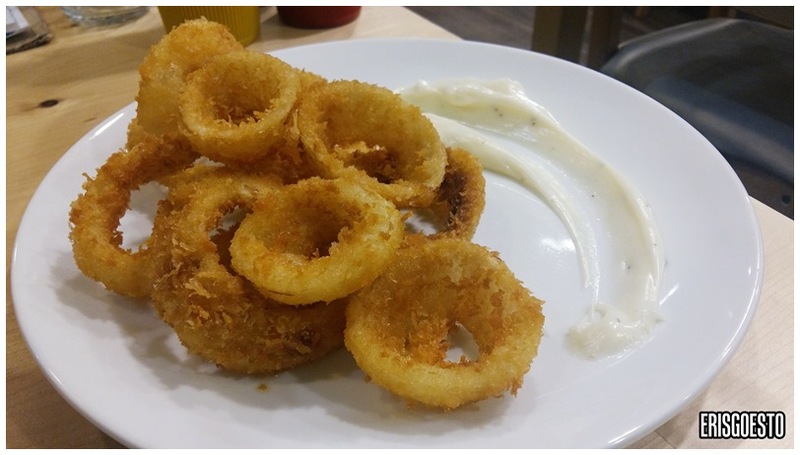 Snack was a plate of onion rings (RM12) with a side of aioli. The portion was bigger than I expected, but the rings were too oily and I didn’t manage to finish them. I recommend you get the Quesadilla (RM12) instead. 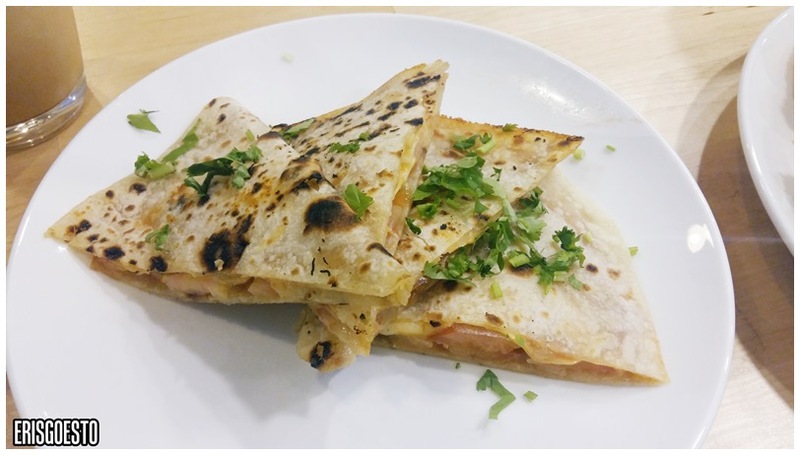 The toasted tortilla wraps were stuffed with fresh, tangy tomato and melty cheese. The filling was delicious and savoury. Four pieces wasn’t enough! Could have polished off two plates with ease.